It was always her dream to go to Disneyland. 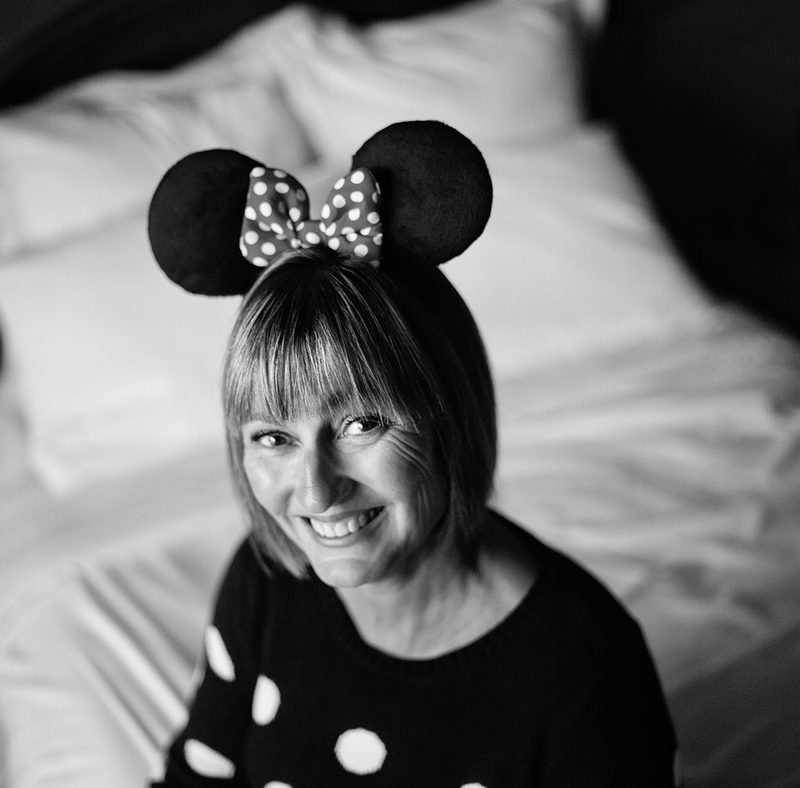 She finally made it on the day of her 60th birthday, the same year Disneyland itself turned 60 years old. This is our celebratory Minnie Mouse birthday photo shoot, sipping on Crown Royal in an LA hotel room.